There are actually hundreds of ordinary toddler language activities that can be made extraordinary. 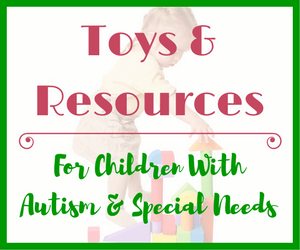 I bet you are already doing many of these play activities with your toddler without realizing all of the benefits they bring for your child. 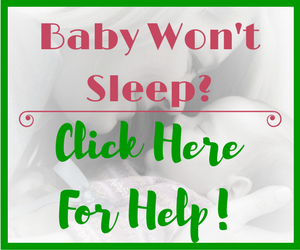 In this article, I will discuss 3 things that you probably already do daily or on a regular basis with your child. Children are constantly learning, even if you don’t realize it. You do not need to explicitly teach a young child something in order for learning and brain development to occur. In fact, it is better for your child to be exposed to learning that occurs in a more natural way. So let’s take a look at how you can turn these 3 ordinary routines into extraordinary learning experiences for your child! Turning Ordinary Toddler Activities Into Extraordinary Language Learning Opportunities! Taking your child to the park can become monotonous for many parents. You put your child into the swing and push them back and forth. Maybe they will go down the slide a few times and then it’s time to head back home. Hopefully I can change your mind on how you view a trip to the neighborhood park. ♦ Upon arrival let your child decide what she wants to do. Pause and see where she goes. If she heads to the swing for example, narrate her actions. “Oh, you want to swing”. See if she will indicate that she wants you to lift her up by either saying “up” or by pointing, signing or gesturing such as lifting her arms up. Give her the chance to communicate with you before doing what you think she wants. ♦ Continue to narrate throughout the activity – “I can lift you onto the swing”, “here’s a big push”, “you’re going so high”. Make sounds and noises such as “weee”. ♦ After a few pushes, stop. See if your child will indicate that she wants the activity to continue either through gestures (e.g. kicking her legs) or through words such as “more” or “more swing”. ♦ If your child is using single words, use this opportunity to expand her words. If she says “more” you can repeat with “more swinging”. Keep it simple but try to use correct grammar whenever possible. ♦ Talk about actions such as running, jumping, skipping, blowing (take some bubbles to the park), catching (a ball, a bug, etc. ), sliding, swinging, walking. ♦ Play hide and seek and use prepositions such as: on, in, under, behind, in front, beside (some of these prepositions are quite abstract, so don’t expect your toddler to use them, but exposing her to these words is great for learning later on). ♦ Write your child’s name in the sand/dirt (assuming there is some), let her trace the letters if she wants (don’t push it though, go with what she is interested in). ♦ Talk about things you see: birds flying, other kids playing, clouds in the sky, the color of the slide, etc. ♦ Social skills such as turn taking (if another child is waiting to get on the swing or go down the slide), keeping hands to yourself, etc. Use going to the park as a time to introduce your child to new vocabulary whenever possible. Most (unfortunately not all) children look forward to having a bath and getting to play in the water. Did you know that an activity as routine as a bath can be about so much more than just keeping your toddler clean? 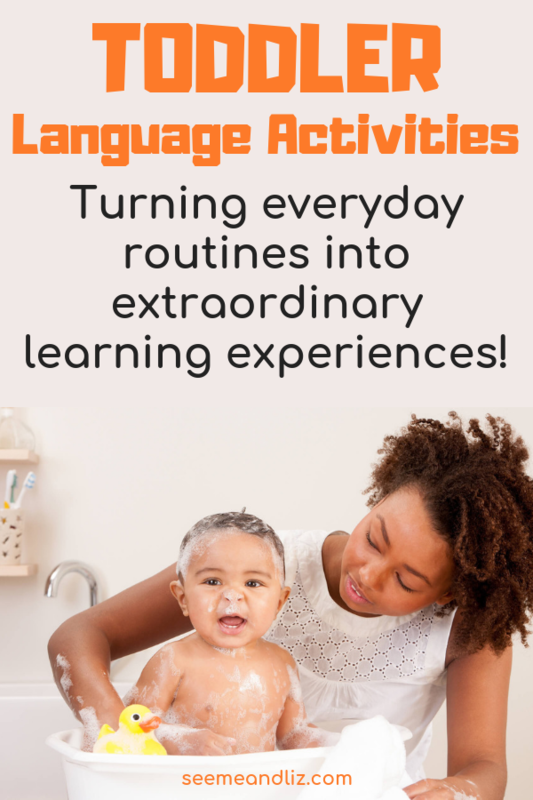 As there are many opportunities for language and learning when it comes to bath time, I have written an entire article dedicated to bath toys and the learning that can occur. So instead of writing it all out again, why not just read all of my tips here! The first part of the article discusses all of the learning opportunities associated with bath time. The remainder of the article features bath toys that will help expand the language building opportunities. Since bath time involves playing in water, you might also be interested in The Language Benefits Of Water Play With Preschoolers! Here’s another activity that happens on a daily basis. If you aren’t setting aside time for family meals, now is the perfect time to start! Even if your schedule is busy, try to fit in a family meal a few times a week. Rather than rushing through a meal, take this opportunity to expose your child to new vocabulary. Talk about what is being served for dinner. Don’t worry that he might not know what a sweet potato is. The more he hears the words, the sooner he will understand them and use them himself. ♦ Talk about textures and taste – soft, hard, crunchy, sweet, salty, spicy, sour, etc. ♦ Count Cheerios – my kids loved this one! ♦ Shapes – for example, a cheerio/grape/tomato is a circle, piece of cheese might be a square (or rectangle or triangle), a cracker can be a triangle, circle or square, etc. Again, remember to keep it natural and part of the conversation. ♦ Grasp – picking up small pieces of food between fingers, or using a spoon/fork. 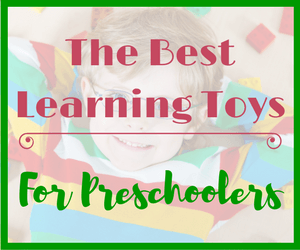 Toddler Language Activities Don’t Need To Be Complicated! As you can see, toddlers can be working on many different skills in the these everyday scenarios. Your child will learn a lot more in a natural setting with these regularly occurring routines, than they will in a preschool environment being explicitly taught letters, numbers, shapes, etc. A toddler or preschooler does not need to learn the “letter of the day”. They will grow and thrive more from natural experiences like going to the park, having a bath or eating a meal! Don’t get me wrong, I am not against daycare or preschool (both of my kids went to a great daycare center), but don’t feel like you need to send your child to school at an early age for them to get ahead academically. There is also no need to follow lesson plans to “homeschool” your toddler/preschooler! There are many toddler language activities you can easily do at home in a very natural setting. What are some of your favorite everyday activities that can be turned into extraordinary learning experiences? 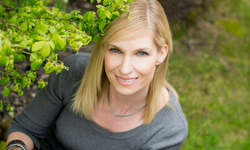 There are some great examples, in your article, of natural and subtle ways to improve language and interaction with your children. Taking the time to use everyday activities as an opportunity, seems so obvious when you read about it in this way. Activities like bath time and going to the park can seem mundane, especially when they are repeated so often but they are truly an opportunity for child learning. Over the last few years, I have spent a lot of time, firstly with my daughter and now with my son riding on the back of my bike. Talking about the colour of flowers, counting birds and other wildlife etc. It has been a wonderful way for them to be descriptive in their use of words, as well as a real positive action to share and enhance our relationships. Thank you again for your insights and experience! Getting outside is one of the best ways for children to learn naturally, and when parents are narrating what they see, like you are doing, it’s even better! Keep it up. Language building activities for toddlers are all around us! Everything you have written about is so obvious but how many of us would actually think of doing this? This is a must read for any new parents out there and I really wish I had thought of this when my kids were small although they never had a problem talking as they talked all the time however my uncles first child never really spoke a lot so your techniques would of been perfect! 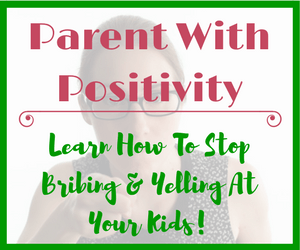 Most parents naturally do a lot of the things I mentioned in the article without realizing that their children are learning so much from these activities. I really want parents to know that these seemingly inconsequential day to day activities are packed with learning opportunities. Parents do not need to buy programs to “teach” their toddlers! I really liked the suggests for the park – talking to them really does help them understand and grasp things faster. I read somewhere that you need to speak 10,000 words a day to toddlers so they can learn to speak faster. I don’t keep track but I do talk as much as I can with her. Do you have any suggestions on getting them to try new food? That’s my biggest challenge at the moment! Since you are already making your own actions, you should take a look at teaching your daughter a few signs to help her communicate. Check out this article on the baby sign language basics and this one about getting started with sign language. Children need to hear the same word at least 100 times before they begin using it with purpose spontaneously. And studies have shown that children who are exposed to more words from a young age than those who aren’t are much more likely to succeed in school! As for your food struggles I don’t have many suggestions other than always offering several choices and offering non preferred foods many times as it can take a while before a child will eat something they may not have liked initially. Great to have come across your post as we have a toddler, now 2.5 yo. I wish I’d found your site sooner as what you say makes so much sense! We kind of fumbled our way randomly through teaching her language. Your suggestions on at the park, at bath time and meal time are simply great and simple to follow. I see there are heaps of other articles on your site…Awesome. I’ll get to reading and sharing with my wife also. So pleased to have found you! Most parents naturally do the things I outline in my articles without realizing it. But when you think about how much a young child learns from activities and experiences adults take for granted, there really is no need for trying to get your child into the best preschool, for example. I really want parents to see how easy it is for a toddler to learn through natural experiences! This is an excellent article about toddler language activities. The examples you provide for how to make the most out of a simple activity are great – you’re spot on! I did similar activities with my kids when they were very little and each moment could be a memorable one. I love how easy you make the suggestions. There’s no need for any fancy homeschool curriculum when your child can be learning during everyday activities. Thanks! You are right, parents do not need to use any fancy curriculum to “teach” their toddler. Children learn best through play and everyday activities! Take a second to imagine your toddler’s mind-set: Everything is new and unexplored, she has little self-control, and her vocabulary is limited to maybe a hundred words. At any given moment, life can be exciting, frustrating, unpredictable, or downright scary. As a mom and a pediatrician, I’ve gotten plenty of practice understanding toddlers’ unique perspectives, and I find that I’ve become a better doctor — and a better parent — in the process. So to all the parents out there, let this great website help you put on some toddler goggles of your own, so you can see exactly what your child sees. You’re so right! Parents need to take the time to see things from a young child’s perspective. Learning opportunities are everywhere for a young child! 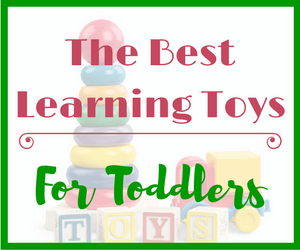 So many things adults take for granted can be new and exciting for a toddler. I love you article and as far as I am concerned, you are spot on! I did these same kinds of activities with my children when they were little. Every moment is a teachable moment! Just living life teaches children so much. We had a long flight of stairs at our house when they were little (13 steps) when they learned to walk and we did the stairs we always counted the stairs so at a very young age they could count to 13. Here was the bonus, what they figured out on their own. The stairway was open with a bannister only 1/2 way up the rest was a wall. When the kids needed a time out, they sat on the stairs just past the wall ( the 7th step). One day when his time out was done, my son who was about 4 at the time, came and asked what half of 13 was because there were 6 steps below him and 6 above him where he sat. Now even though I had a little explaining to do the simple things in life made him think about the relationship of numbers. Had we never counted the steps when he was tiny. he may have just sat on those stairs resenting the time out, instead of using the time to think. Living life is valuable indeed! Thanks for your great comment Diana. You are right. There are teachable moments everywhere. And there is no need o say something like “today we are going to count”. Just do what you did, casually count the stairs as you are going up and down. I did this with my children as well. It’s wonderful to see the connections children make, just like your son did! 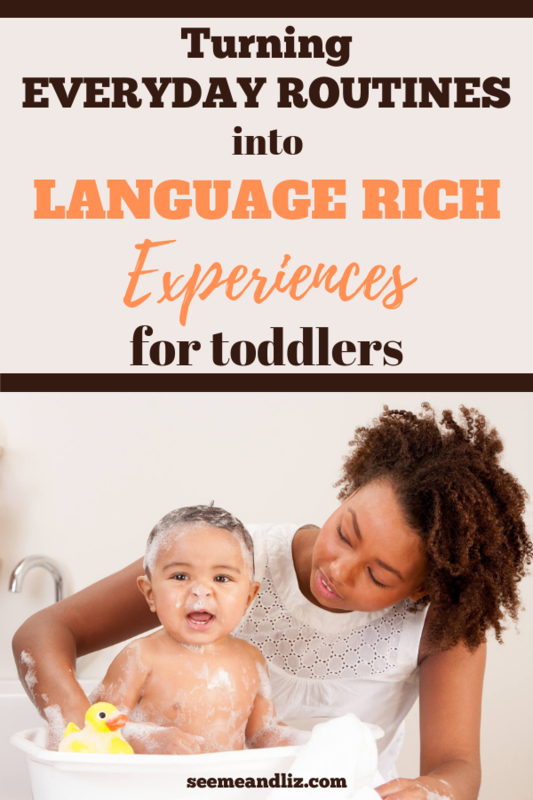 Great post for toddlers language activities. The examples you give for what you can do to help with the development of a child is so true. I never thought of it before but what you suggest is so easy to incorporate into your daily routine. You point out an excellent way to make improvements with quality time you already spend with your child. To pay a little more attention to how you spend the time with them on the activities and the way you do them would create a better learning experience for them. Thanks for your comment Travis! I really want to show parents that the best way to help their child learn and develop is through experiences that can be enhanced through adult child interaction. So put away the flash cards and play!